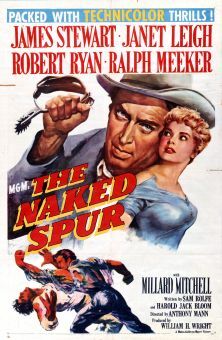 Cult hero Samuel Fuller wrote and directed this visually inventive western, which didn't fare well with American audiences but earned a potent reputation with European cineastes. 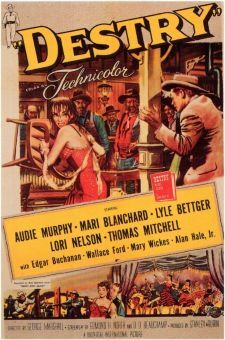 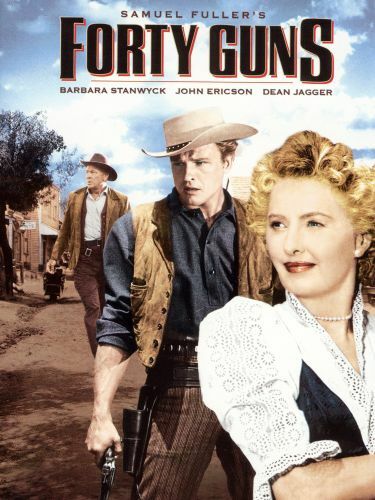 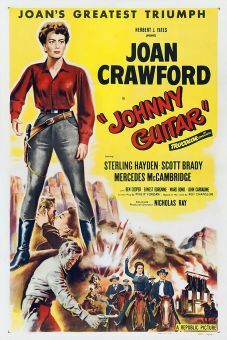 Jessica Drummond (Barbara Stanwyck) is a despotic landowner who, with a posse of hired guns, has made herself the law of Cochise County, Arizona, with the weak-willed sheriff Ned Logan (Dean Jagger) knuckling under to her demands. 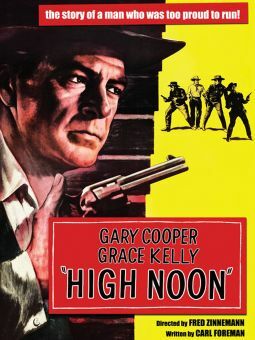 One day, Griff Bonnell (Barry Sullivan), a one-time gunfighter turned United States Marshall, arrives with his brothers Wes (Gene Barry) and Chico (Robert Dix) to restore democratic law and order to Cochise County. 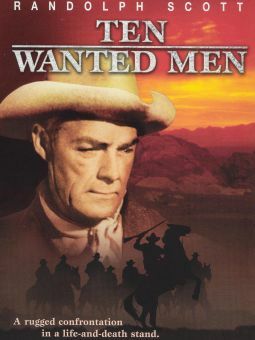 Griff soon tangles with Drummond's brother Brockie (John Ericson), though Jessica is attracted to the new lawman, and Griff finds love with female gunsmith Louvenia Spangler (Eve Brent). 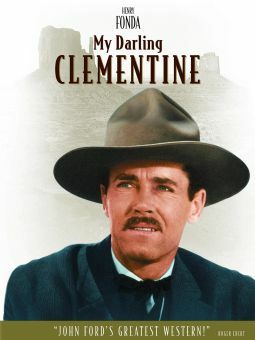 Griff and Louvenia marry, but on their wedding day, Brockie murders Wes, and Griff, who takes pride in the fact that he has never fired his gun since becoming a marshal, must now break his vow of non-violence.